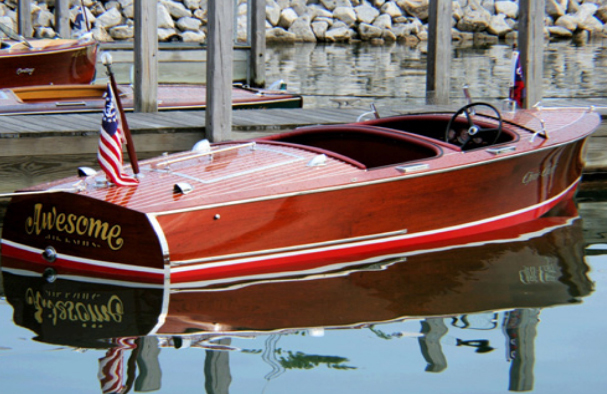 The Presque Isle Harbor Wooden Boat show’s mission statement is: “To provide citizens of the area an opportunity to view and appreciate the beauty and craftsmanship involved in the wooden boat industry. To combine the pride of ownership on the part of the exhibitors, with the dedication of the volunteer workers and the scenic beauty of the functional Presque Isle Harbor. To generate support for the local community entities and activities”. It is always held on the third Saturday in June.